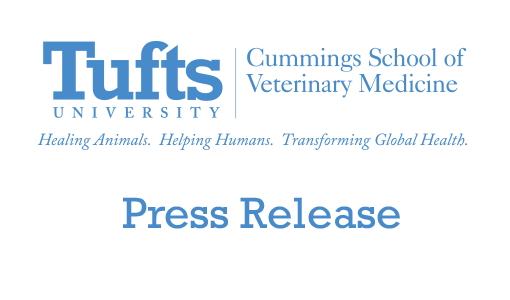 The Cummings School of Veterinary Medicine will begin registering Tufts Farm Field walkers on Saturday, July 17. The field will open to registered walkers for on-leash walking only at that time. 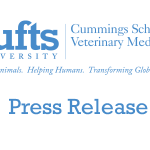 Please visit the new Tufts Farm Field website for information on the field, registration program, and more. In addition to these hours, Farm Field users may register with Campus Police (building N on the campus map), Monday through Friday from 9am to 5pm. Please note that all Farm Field users—including non-dog walkers—must register with the Cummings School administration. The Cummings School would like to thank you for your support of this new program.